It’s full of fiber, which helps you feel full and eat less. Berries have the highest antioxidant power, protecting your body against inflammation and free radicals which are molecules that can damage cells and organs. 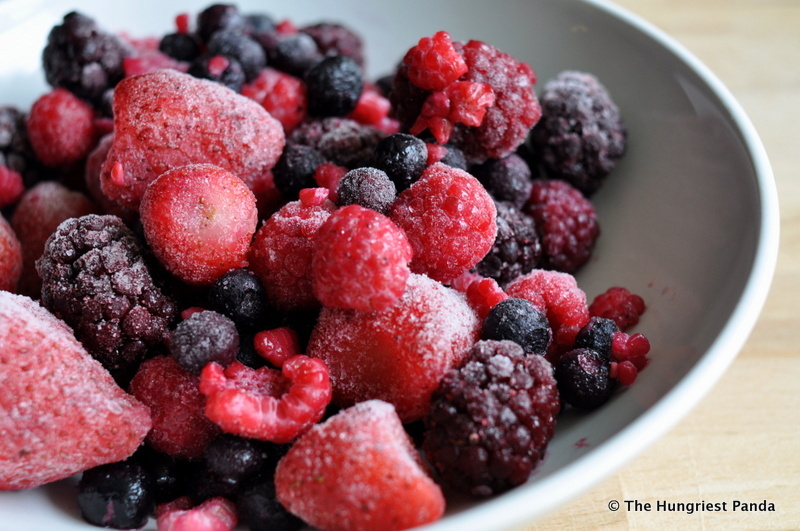 Even though berries are sweet, it will help manage diabetes because it comes together with fibre. Previous Post Platinum Sentral is Now OPEN! Next Post We were in V’Buzz Astro! Woohoo!